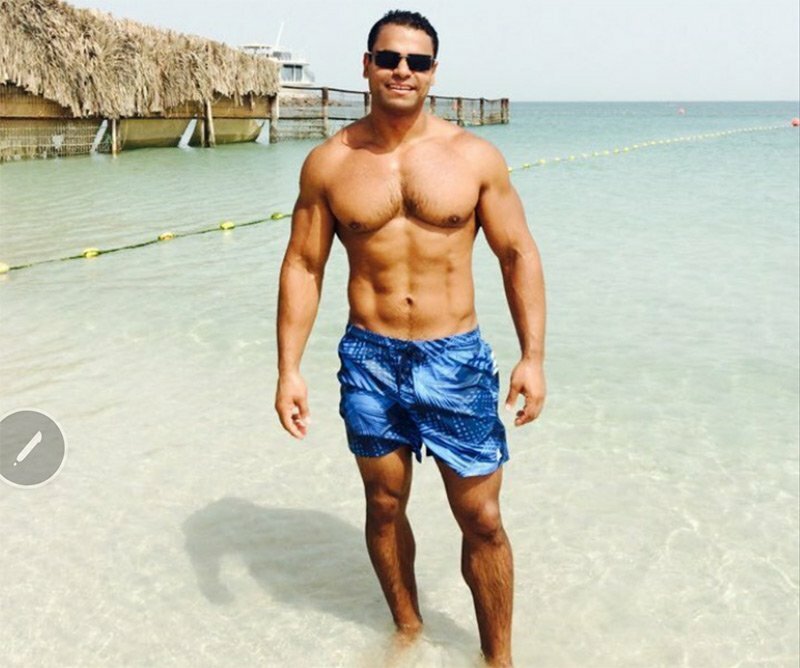 Dubai personal trainer and fitness expert Aly is a REPS 3 qualified fitness trainer with more than 17 years’ experience in the health and fitness industry. 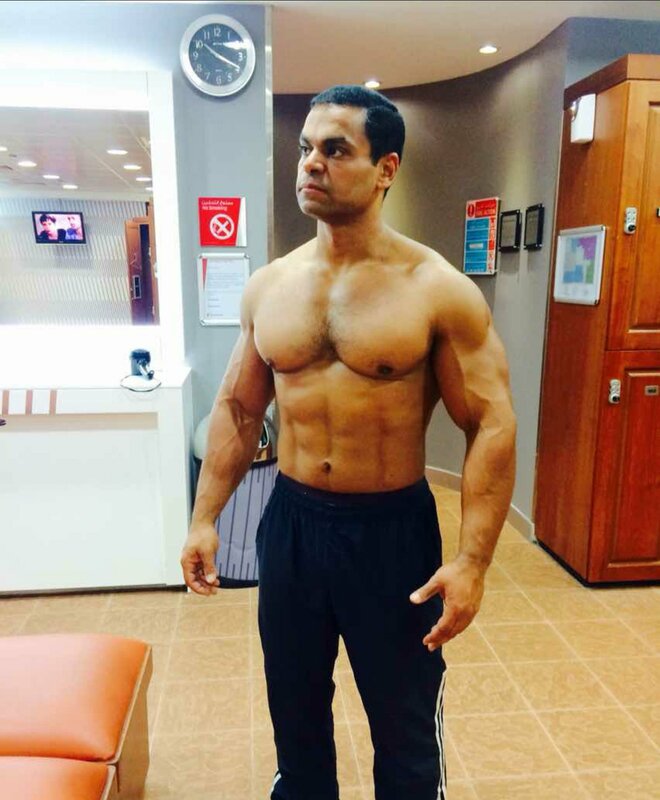 Aly can work with clients of all ages and fitness abilities, he specialises in fat loss, muscle building, weight and nutrition management, endurance and more. Through regular monitoring and fitness evaluations Aly will ensure you meet and exceed all of your health, fitness and lifestyle goals in Dubai whether you want to trainer at home, at a gym or even outdoors. 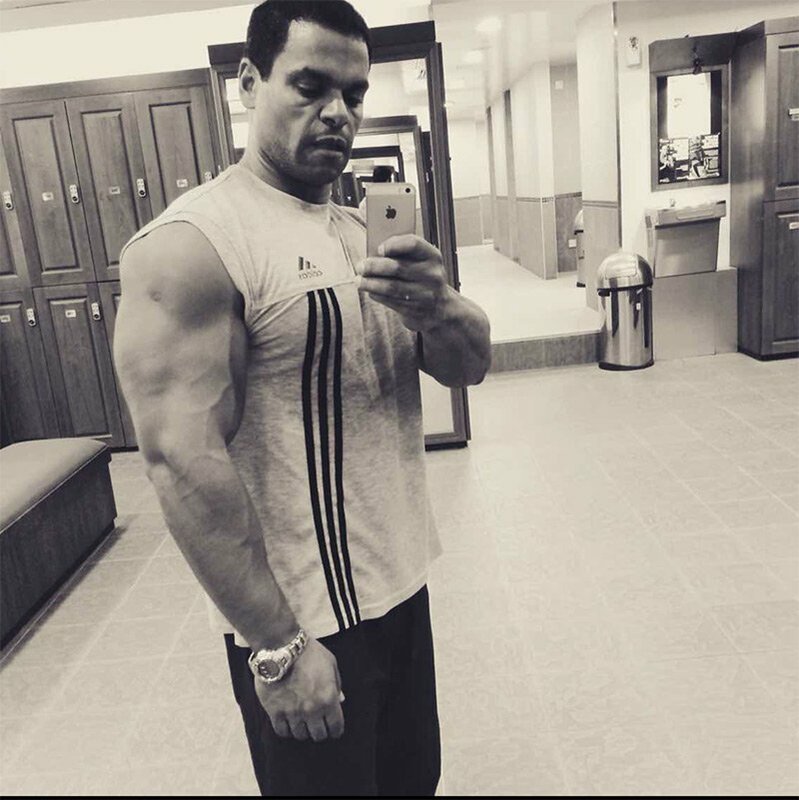 Aly likes to incorporate athletic movements with almost all of his personal training clients. Keeping an open mind and adapting exercise routines and training styles will ensure you never get bored during your Dubai PT sessions. To view further information about Aly’s personal fitness qualifications, training methods and more please use the tabs at the top of this personal trainer profile introduction. 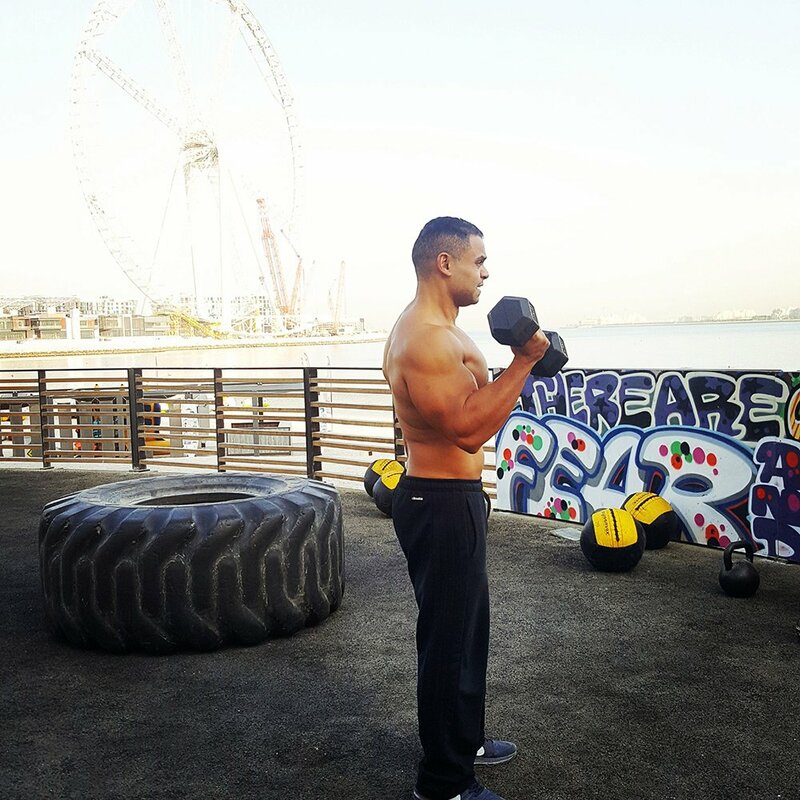 Being a mobile personal trainer in Dubai, UAE allows Aly to visit you for your personal trainer workouts at a time and location that is suitable to your schedule. This can be at your home, your office, your building gym or even outdoors – the beach or park for example. Yes. 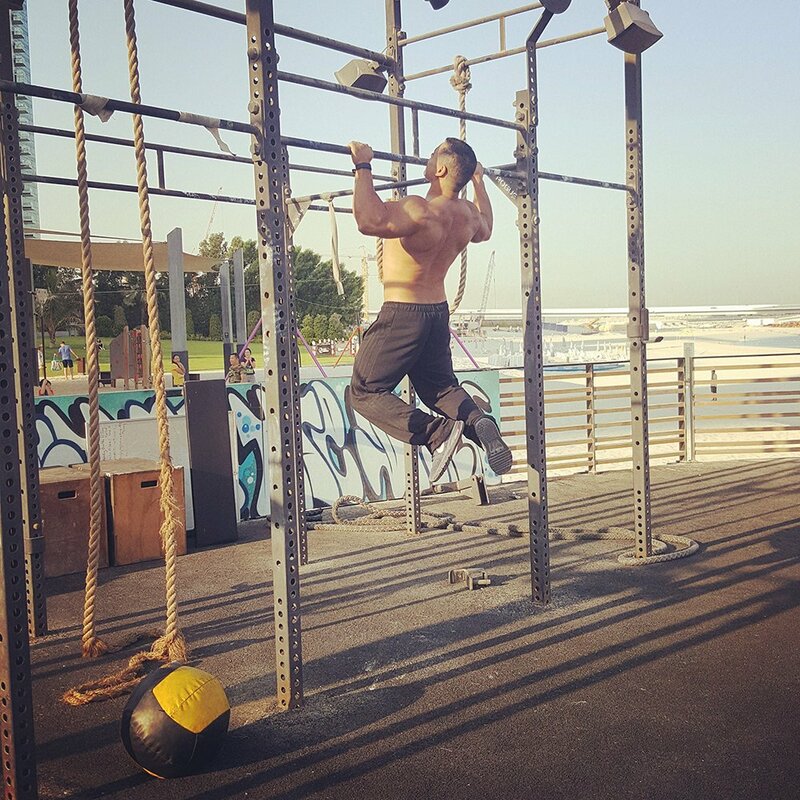 A fitness evaluation is the foundation on which your personalised training plan in Dubai is created. Using your input and taking your personal training goals into account Aly can create a fitness plan just for you. Various tests can be used to ascertain your current fitness level and your likes and dislikes when it comes to exercise and fitness in general. On-going monitoring of your progress is also an important part of your personal trainer sessions – these allow you and Aly to see how you are progressing towards your physical fitness and lifestyle goals. Aly will attend your PT sessions with the required exercise kit for your workout. You don’t need any special equipment yourself although it is sometimes handy to have smaller pieces of exercise equipment at home. You can ask Aly about his suggestions and opinions about what exercise kit is useful. Yes. Because proper nutrition is a critical element to a successful personal training plan Aly can provide diet and nutrition information. He will look at your current lifestyle and eating habits and suggest any changes you need to make in order to reach your goals in a timely and safe way. Your nutrition plan can also be adapted to your particular training needs. 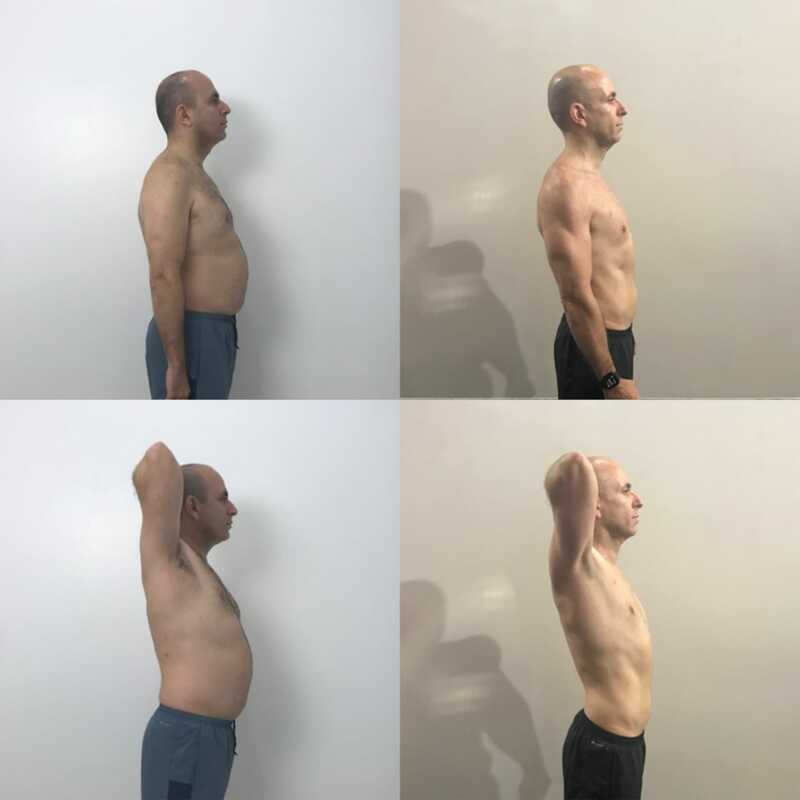 For example if you want to build muscle and decrease total body fat you nutritional intake would be different from a client who simply wants to lose weight and tone up. Yes. If you would prefer to work out in a group (friends, family or co-workers) discounted rates for your training sessions can be applied. 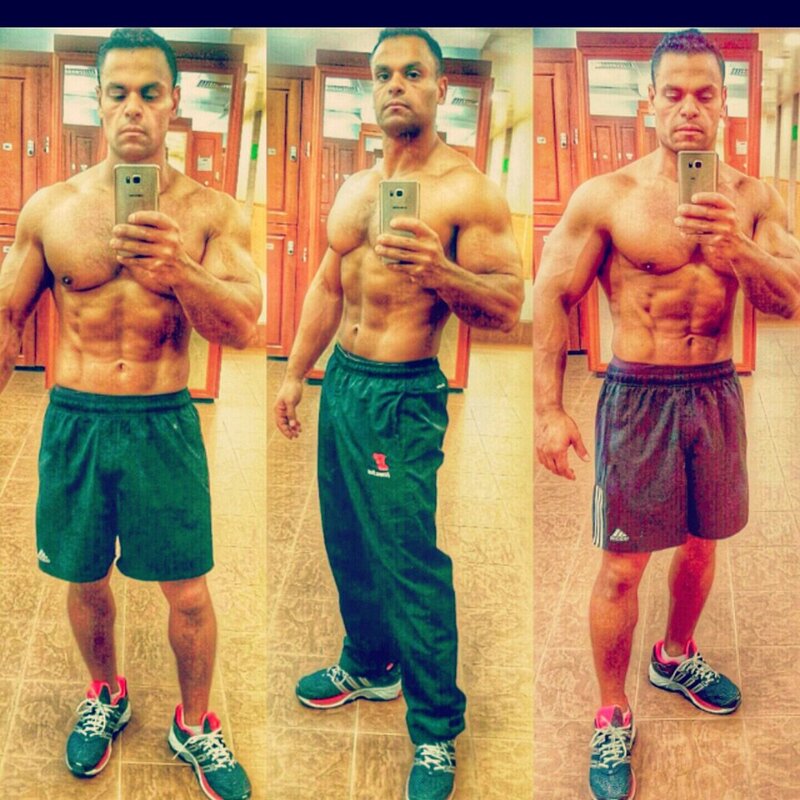 Contact Aly for current group PT rates in Dubai. Aly does require 24 hours notice to cancel your PT session. Please contact Aly directly and as soon as possible to avoid cancellation charges. Aly is a personal trainer and fitness expert. You can read articles and exercise tips submitted by Aly on the links below. For current availability, personal training packages information and other questions please use the contact form below to get in touch with Aly. 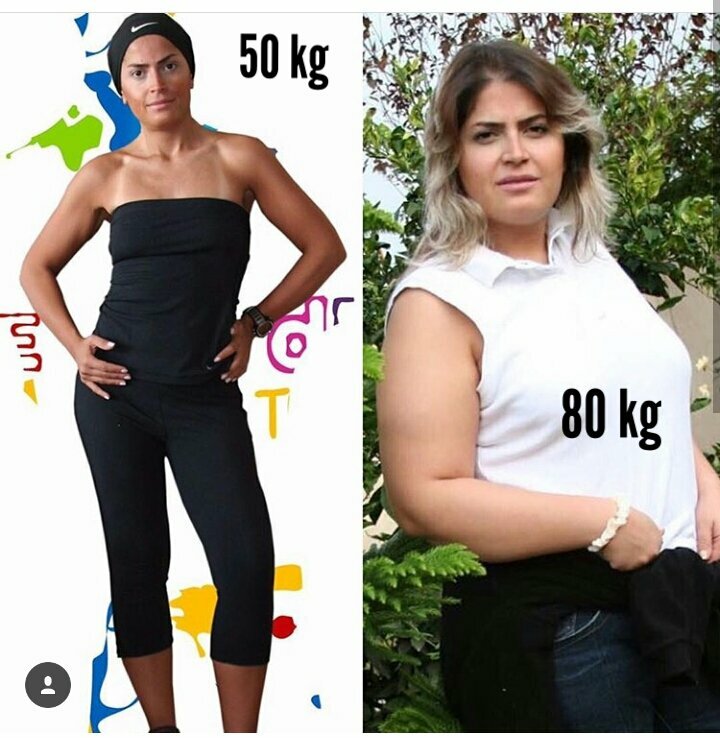 Aly is amazing trainer he motivates me and courage me and change my body shape and my lifestyle to become healthy lifestyle. I started working out with Aly a month ago. He is my first personal trainer. I really appreciate that every session is different, he always comes with new exercises. Aly always shows me and explains patiently what to do and how to use each machine in the gym. Aly is also very nice and professional. So every session is a pleasant experience even though I do exercise early in the morning when I am not in the best mood. I can only highly recommend him. 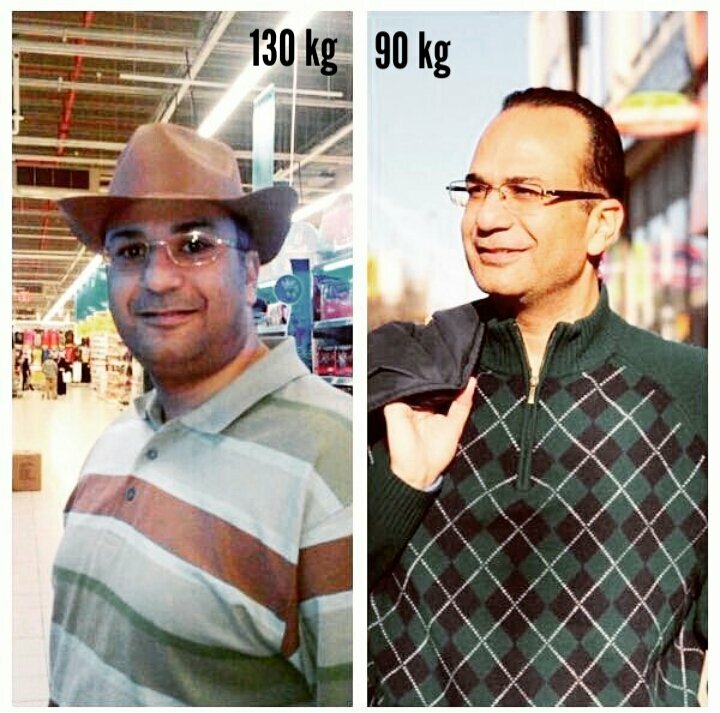 Aly is excellent trainer he understands my goal and he lets me reach my goal in short time and it was amazing transformation in my body shape and condition . Aly is a very sincere trainer who understands your body type and level of fitness before suggesting the suitable training regime. I’ve been training with him for over three months now and he’s very punctual and committed. He also has knowledge about different diets as well. Highly recommended as a fitness trainer. 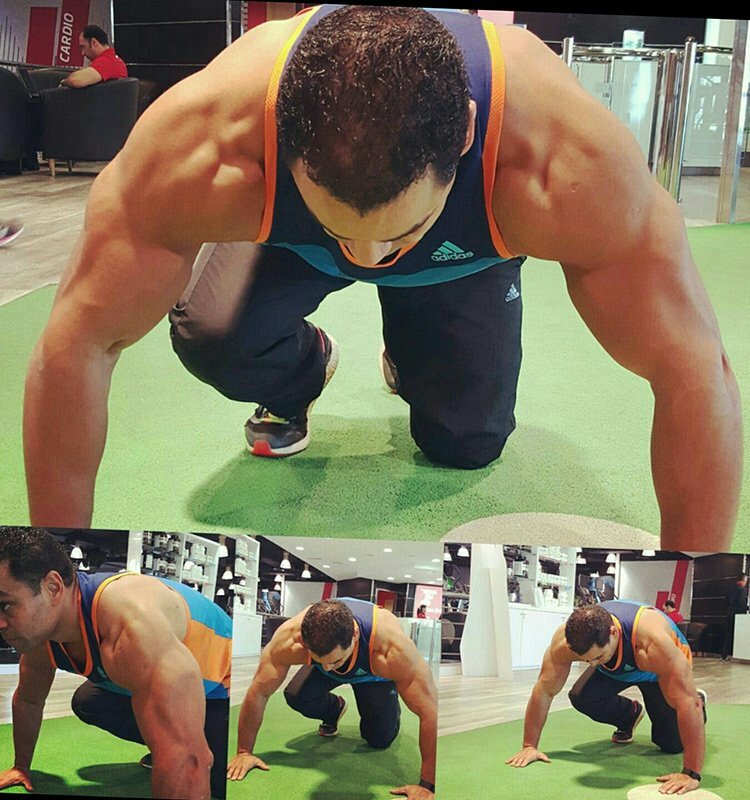 Aly is an amazing Personal Trainer, he is very patient and shows you how to train in the correct way. 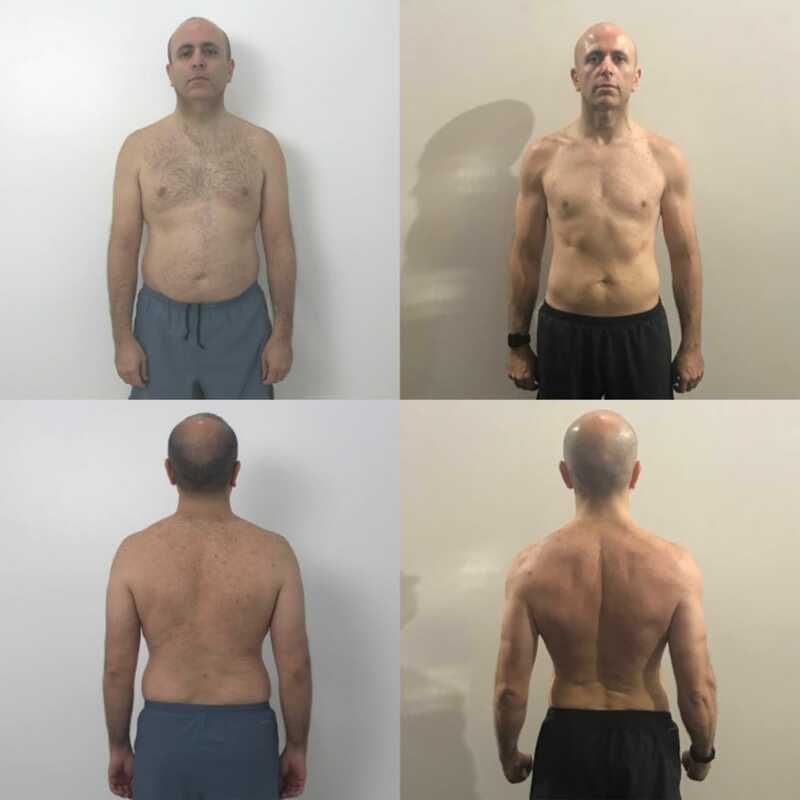 With his years of experience I can’t recommend him enough, with my body wanting to be toned I have nearly achieved my goal. A high professional trainer who can bring out the best out in you. 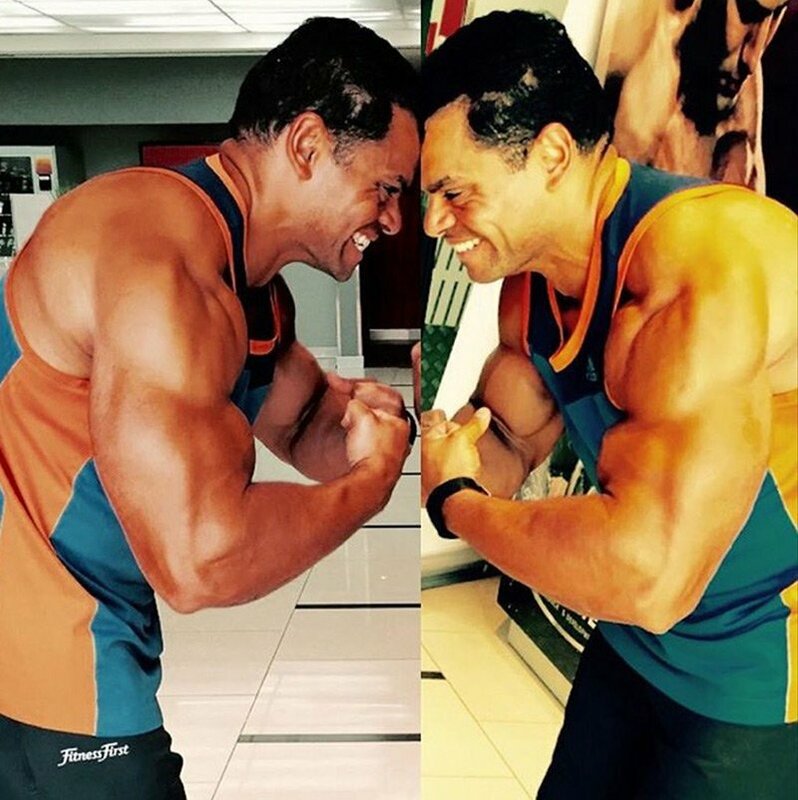 I’ve been training with Aly for a couple of months now, clear changes and progress in the first weeks! He is capable to tailor the best plan to fit with my needs with clear plan to achieve the target. 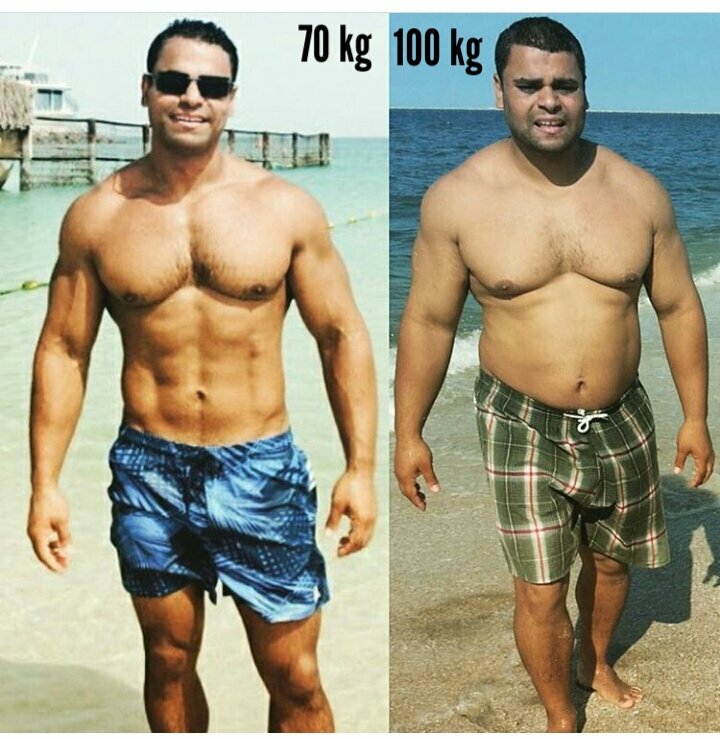 I absolutely recommend Aly for anyone having the Will to get better shape and healthier life. Aly is an excellent personal trainer, as of today I have been trained by him for a 6 weeks, we have set a goal together and worked out towards it . 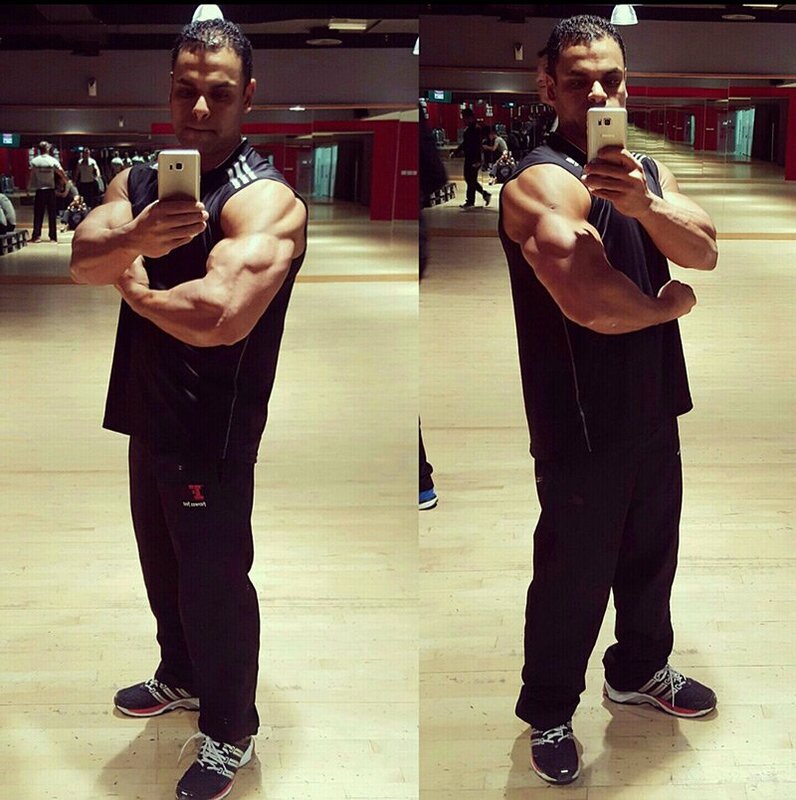 After 4 weeks only I have lost 1.6 Kg of Fats And put on 4 kgs of muscles, I am real happy with the results. Aly guided me on how to work out as well as my nutrition plan during my body transformation journey. If you have the will and want to change your life and your look, I highly recommend Aly's personal training service to you.